IMSCO is a family owned company that believes in doing business with a handshake, smile and the assurance that we will take care of our clientele. Our team is passionate about our clients and the industry. We specialize in the wholesale distribution of high- density polyethylene, PVC, ductile iron pipe, valves and fittings. With over 50 years experience, our expertise is reflected through our work in industrial, municipal, dredge, and the oil field. 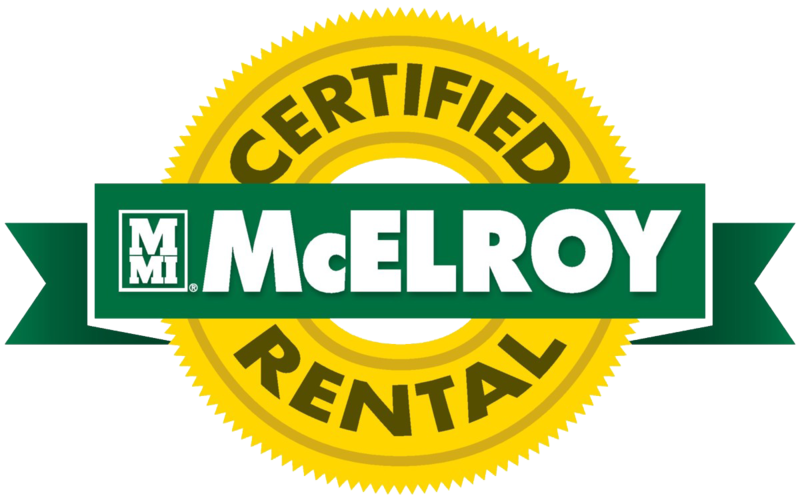 We are an authorized McElroy dealer with the largest inventory of fusion machines and parts in the state of Louisiana. We look forward to partnering with you on your next project. IMSCO is a motivated team with advanced training and more than 50 years of HDPE pipe, valve, fittings and fusion experience. We don’t just supply the product – we support the product from conception to completion. Whether training in our warehouse or assisting on your job site, our team assures complete customer satisfaction and quality projects. We are always available for customer support – when you call us, we will help solve your problems and supply products to keep your project on schedule. At IMSCO, we guarantee services beyond expectations.